Kickstarter Rewards Update And More! 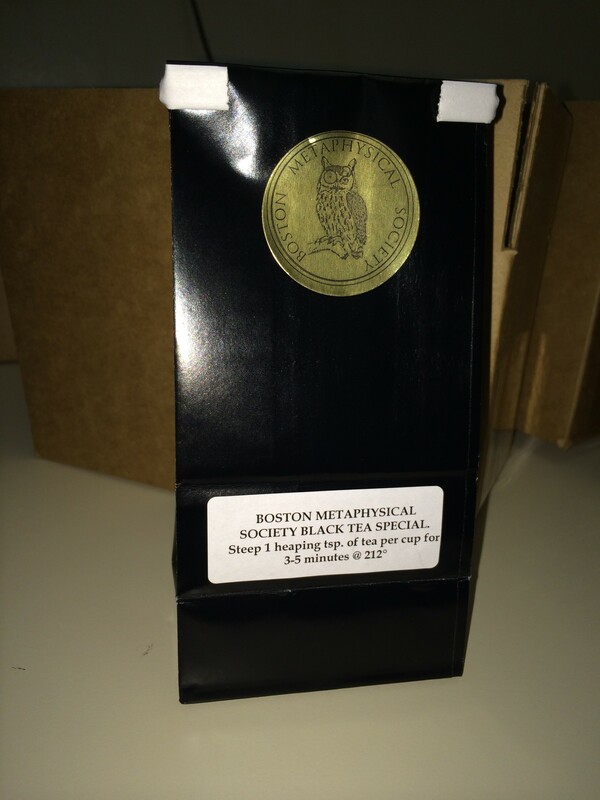 In the meantime, for those who have ordered the Boston Metaphysical Society Black Tea Special Package, the tea is being mailed out tomorrow. I hope you enjoy the blend Donna (Clockwork Couture) and I have put together. Here’s a photo of the package. I was also privileged to be part of the EK Hydra Podcast yesterday morning with Barbra Dillon of Fanboy Comics, Siike Donnelly of OSSM Comics and artist Chris Thorne! Please check it out! And a big thank you to Emerald Knights for hosting!